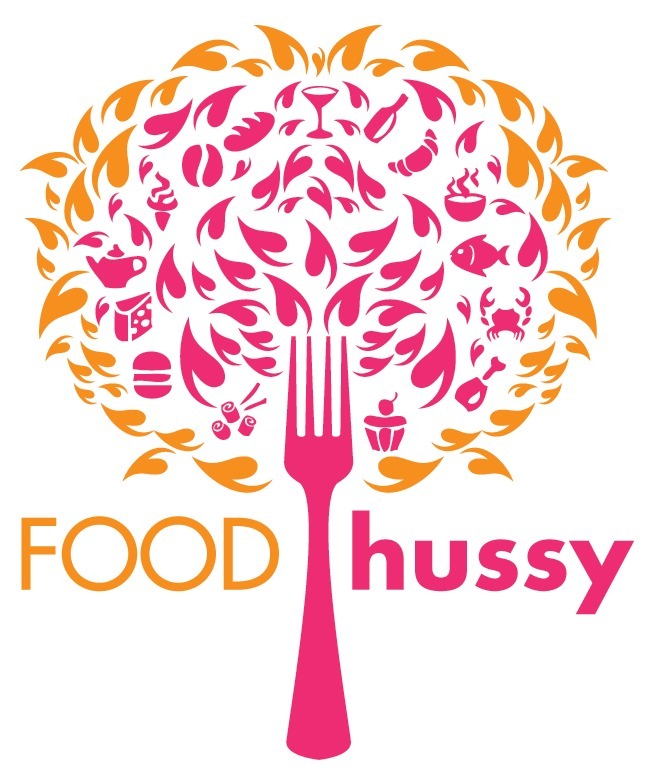 Product Review: McCabe's Granola | The Food Hussy! The folks at McCabe's Granola recently sent me some samples of their product. 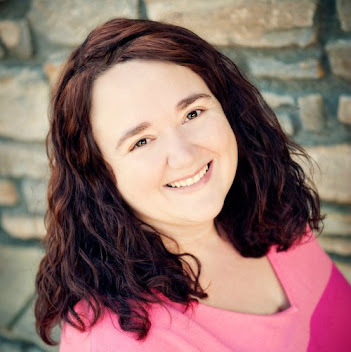 I was really excited about it because McCabe's is a local family owned Cincinnati company! Supporting McCabe's is supporting our city! They have four flavors of their bagged granola - original, PB & chocolate, delta blueberry and cran with a twist. You can purchase McCabe's Granola on Amazon or I've seen it locally at Kroger. My favorite flavor was the PB & Chocolate - so delicious! I also shared this around the office and it was very popular. 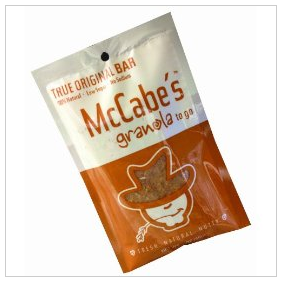 My husband went nuts over the McCabe's Granola Bars - these are hard to find in the stores - but easy to find on their site or on Amazon. Disclosure: McCabe's sent me granola samples but the opinions are 100% Food Hussy.